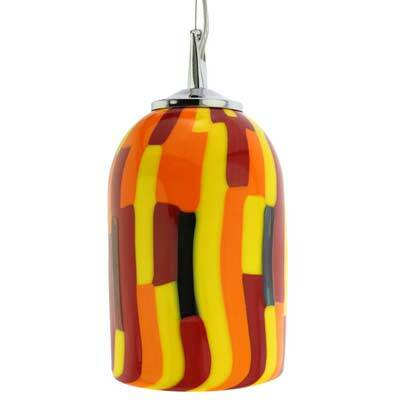 Murano Glass chandeliers have a long and proud history, being the very first lighting fixtures made of glass since the times of Ancient Rome. In the Middle Ages the travelers to Venice were stunned by the gorgeous chandeliers they saw in the Venetian palaces, amazed not only by their unique beauty but also by the amount of light they gave, a feature unseen anywhere else in the world at that time. 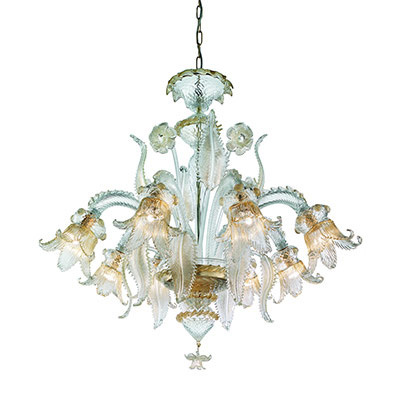 Translucent, brilliant, and impossibly graceful, Murano Glass lighting fixtures come in many styles, colors, shapes, and designs, ranging from the ornate ones imitating the famous Fifteenth and Sixteenth century designs, to the classic ones that a traveler will see in many Venetian residences today, to the contemporary minimalist styles that are popular among the fans of Modern Art. 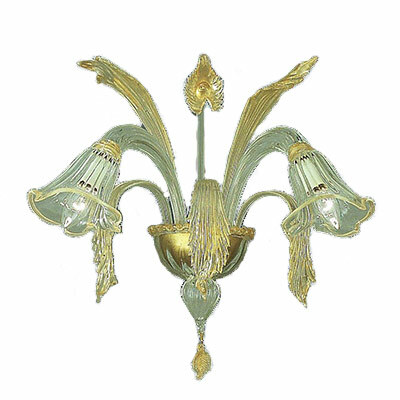 Browse our wide selection of Murano blown glass light fixtures, including Chandeliers, Sconces, Floor Lamps, and Table lamps and reach out to us if you do not see the piece you seek. We work directly with the Venetian artisans who craft these pieces, and we are therefore able to source any style or color for you.